HONORING ONE TRADITION WHILE BREAKING ANOTHER. Brace yourself for a monumental smoke that welds the essence of true frontier mettle to Camacho�s impenetrable Cuban roots. A cigar that shatters all expectations, pushes every limit and paves the way for a life lived out loud. Working together to forge an intense smoking experience unlike anything else. A process that begins with the original Corojo plant, aging its legendary leaves for six years and then locking them in charred Kentucky bourbon barrels. 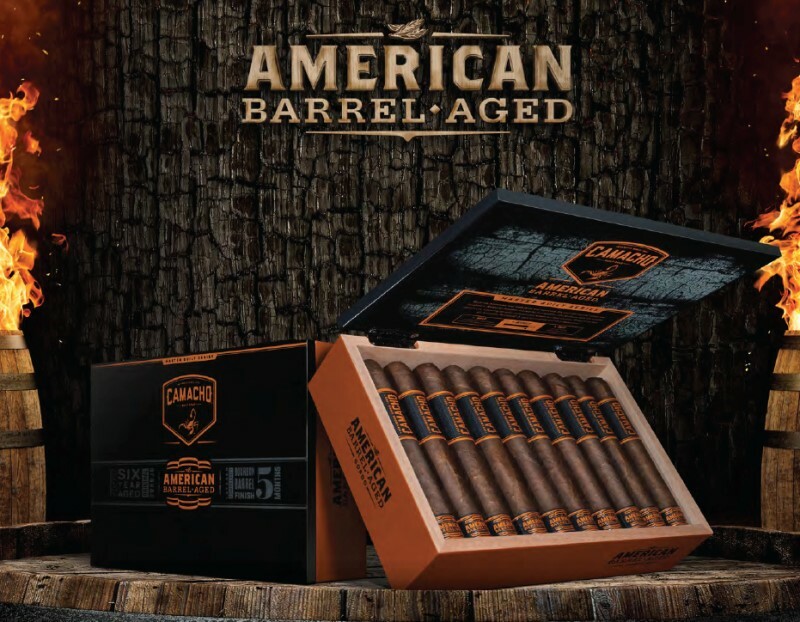 Wrapped in all-American broadleaf, each stick delivers a richness and complexity characterized by oaky flavors and sweet bourbon aromas. American Barrel-Aged is truly the embodiment of uncompromising craftsmanship. 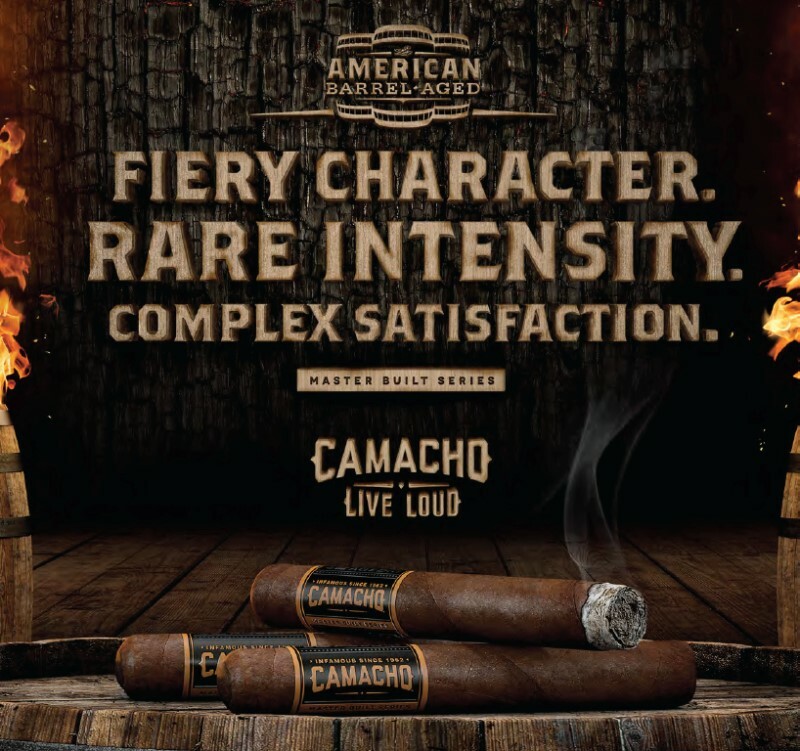 Born from the inexhaustible spirit that has inspired Camacho from day one.